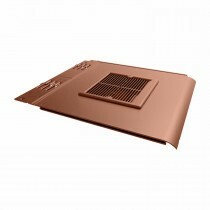 Roof tile vents help towards ensuring that your roof space is ventilated whilst not impacting the appearance of your roof. 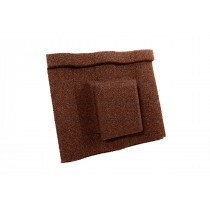 This is as our roof tile vents are purposely crafted to match the profile of our best-selling roof tiles. 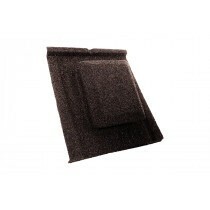 Roofing Megastore stock ventilation tiles crafted by Britmet, Tapco, Envirotile and many more. 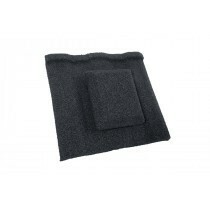 These are designed to accompany their popular profiles. They also match the size of their tiles in most circumstances. 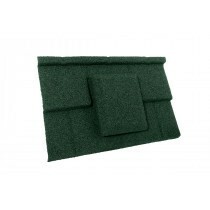 Once fitted these sit seamlessly into your roof deck. 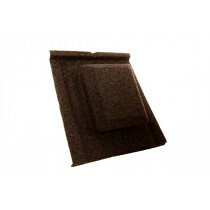 If you’re going to avoid the build-up of condensation, roof tile vents are essential. 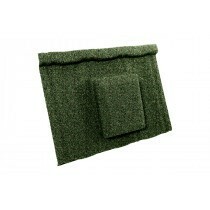 This prevents any damage to the structure of your roof and therefore cuts the need for future maintenance. Have Questions About Our Roof Tile Vents? 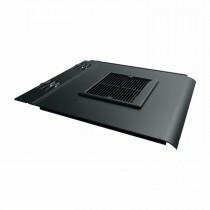 If you have questions about our range of roof ventilation, speak to our team by telephone or via the online chat. 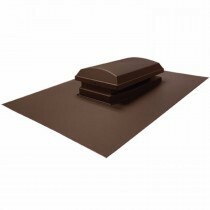 With over 40 years of experience in roofing, we’ll help answer your questions about roof tile vents. We will also help you pick the necessary fixings and flashings for your project.